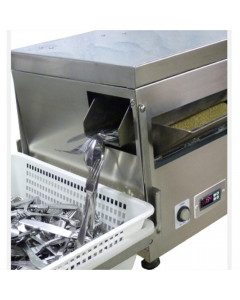 Cutlery Polishers provide a great alternative to polishing cutlery by hand. 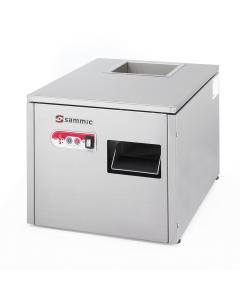 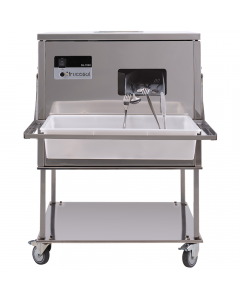 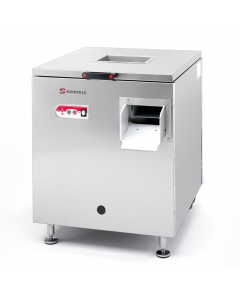 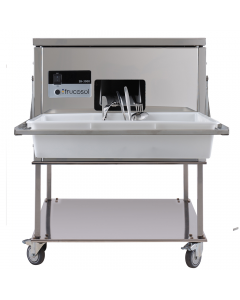 If your restaurant or bar spends more than one hour of staff time a day polishing by hand, then these machines are guaranteed to make a quick return on investment saving time and money. 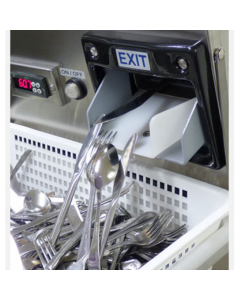 By using a commercial cutlery polisher in your restaurant or washroom you will see waiters and staff time freed up and reduced use of disposals such as paper towels and laundry. 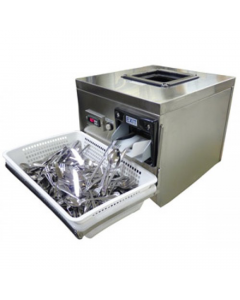 Cutlery Polishers are effective at removing watermarks after washing and achieving consistently fantastic sheen to provide a great experience for diners, increasing customer loyalty and ultimately increasing revenue in your restaurant.